Rally your crew and set sail in a world filled with bustling towns, sea monsters, pirates, and gold! 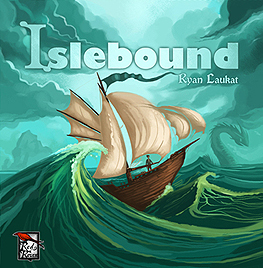 Compete to build the best sea-faring nation with up to three friends by collecting treasure, hiring crew, and conquering or befriending island towns. Will you be a ruthless conqueror, careful diplomat, or shrewd merchant in your race to the top?